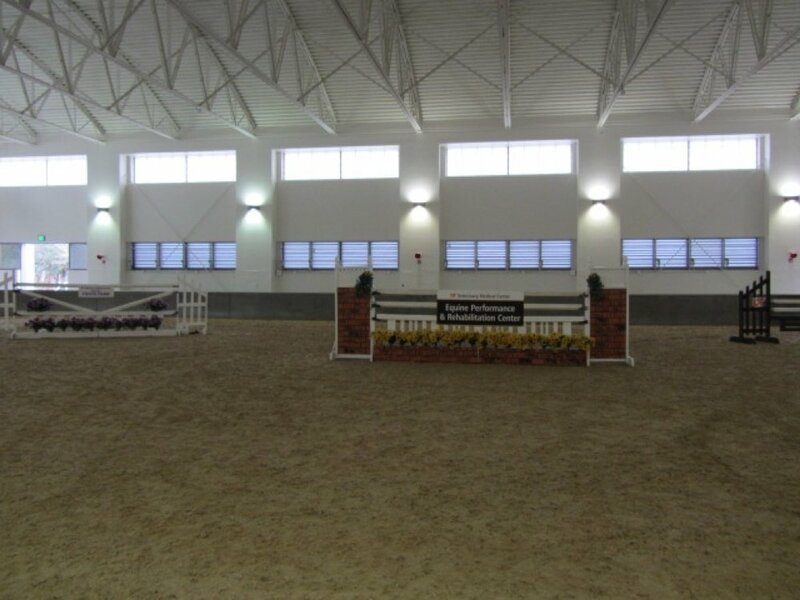 FootingFIrst™ brings experience and passion to the creation of your arena. We believe in educating our customer so they understand why our products are the best in the industry... for horses and their riders. 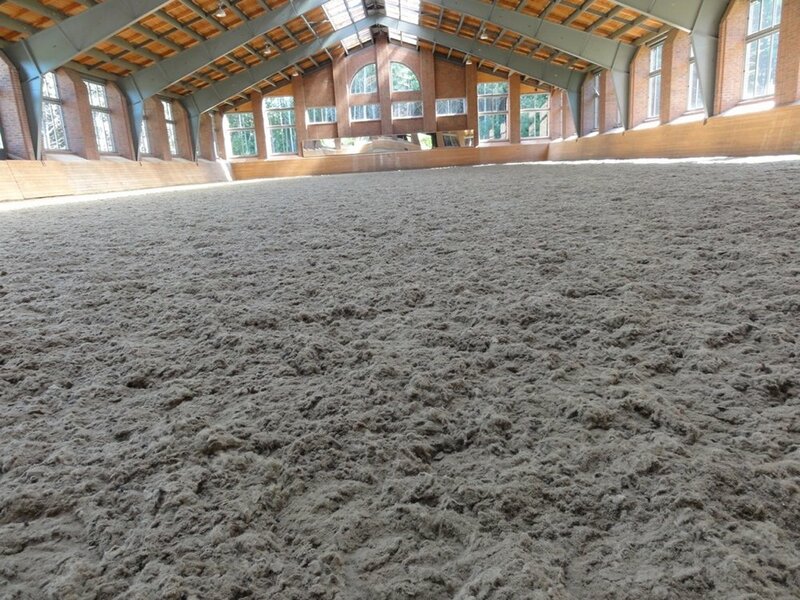 Our desire is to not only build a beautiful arena, but also one that is best for you and your horse. It is all important to us. 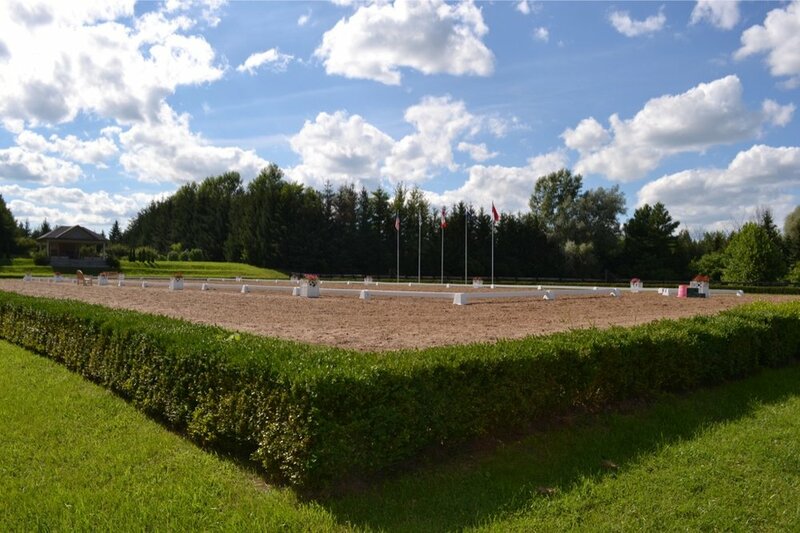 Discover why we are so passionate about the arenas we build. 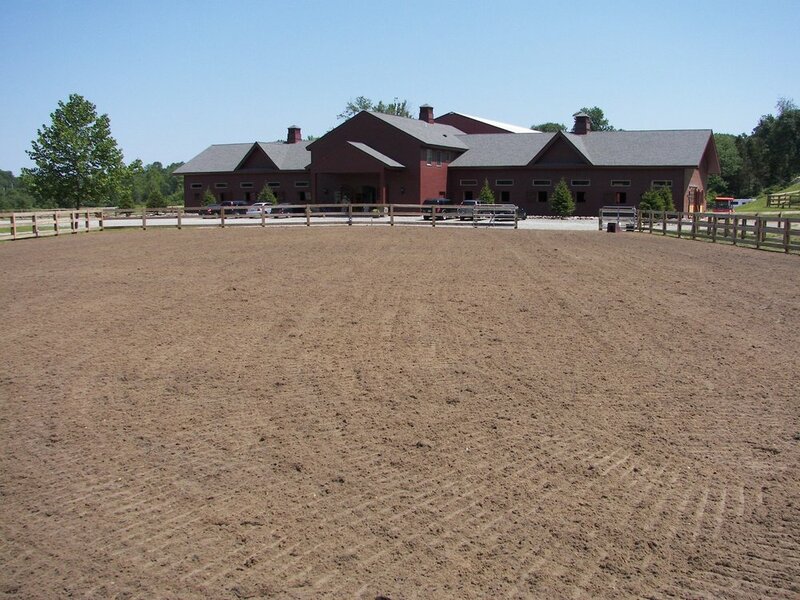 Discover why your horse will thank you after working on a FootingFirst™ surface. 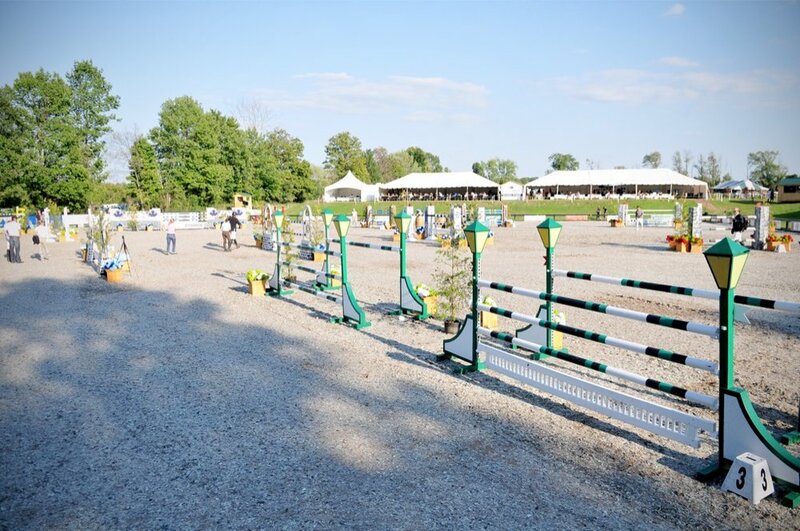 Discover why a professional like McLain Ward believes his FootingFirst™ surface is the best he's ridden on... in the world. Those who put footing first choose FootingFirst™.